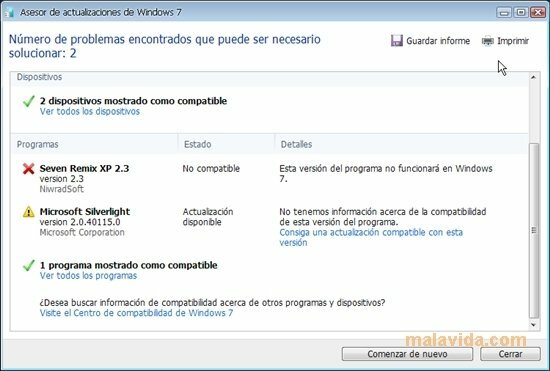 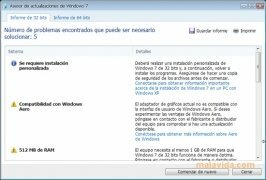 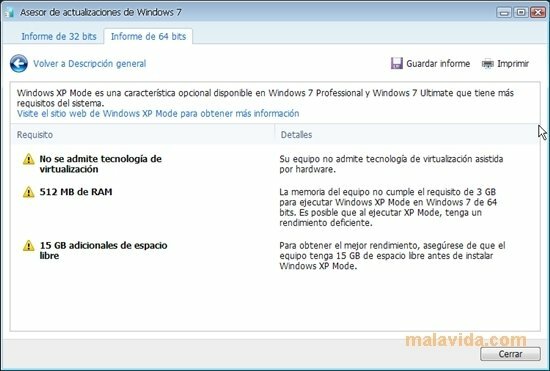 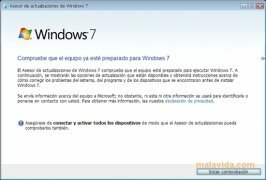 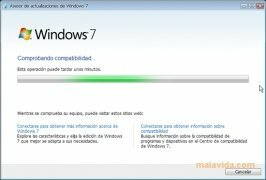 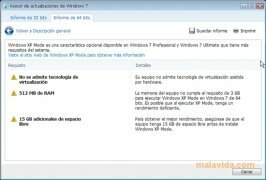 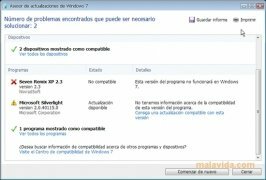 All those users that still don't know if their current computer will work or not with Windows 7, can check, thanks to Windows 7 Upgrade Advisor, if their computer is compatible with the latest operating system by Microsoft. 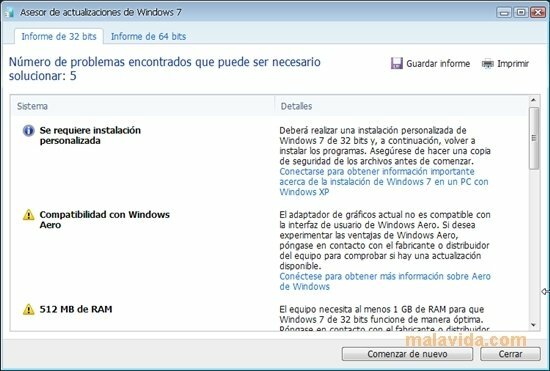 This small application will be in charge of checking every device that is connected to our computer (RAM Memory, Hard Drive, Processor, Network Adaptor, CD/DVD/BluRay Drive) and what kind of operating system we use, to then draw up a report that will confirm if our computer is compatible with Windows 7, if one of the devices isn't compatible and if we have enough space to be able to install the operating system. 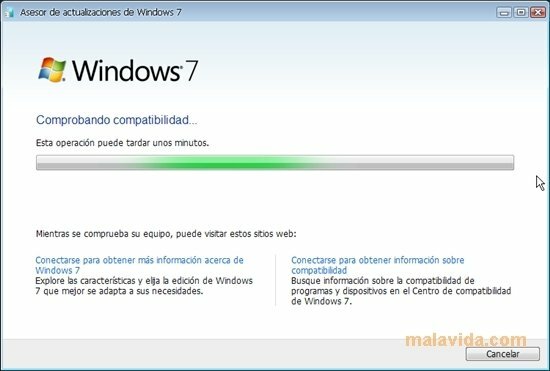 Don't wait any longer to find out if your computer is ready to run Windows 7 and download and install Windows 7 Upgrade Advisor totally free of charge to get to know if we can use the new features and enjoy the most modern technology by Microsoft yet to be seen. 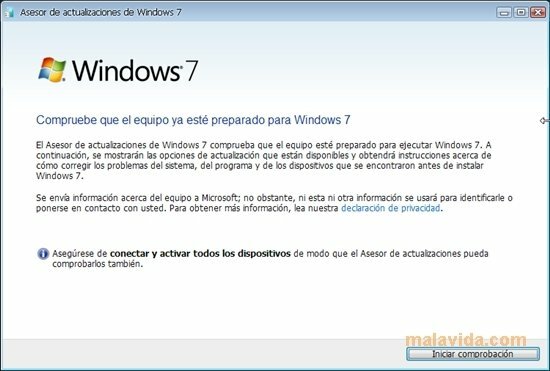 It's necessary to have Windows 7, Windows Vista or Windows XP Service Pack 2 with .NET 2.0 Framework installed to be able to use the application.